Please note that we are hiring for all shifts/could be short term assignments or long term. The vast majority of these positions are temp-to-hire, meaning that you could become a permanent employee with the organization we place you with in as little as 90 days. Must be reliable and flexible and be able to multi-task at times. Some positions are looking for someone that are mechanically inclined, so please keep that in mind. All of these positions are at the same facility. There are times when overtime is mandatory. Please send a resume with the position you’re most interested in. 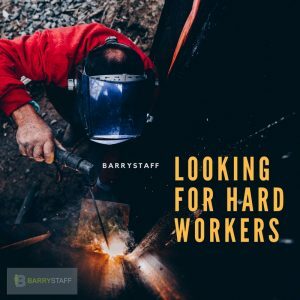 Send to recruiter@barrystaff.com. 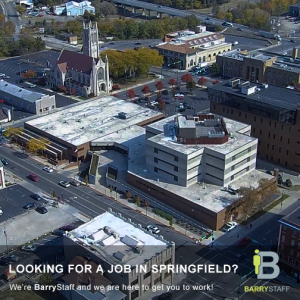 BARRYSTAFF is seeking machine operators to work 2nd or 3rd shift for a prominent Springfield manufacturing company. At least 1 year of related experience is required. Shifts may last up to 12 hours in length. Must have a high school diploma. 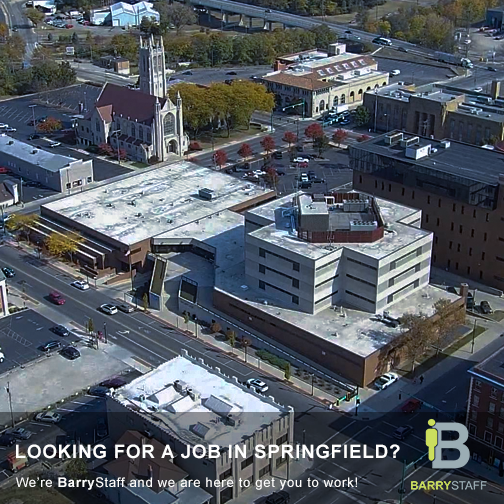 If interested, please apply here or call our Springfield office at (937) 327-0025. DRUG TESTING: A drug test will be required at the end of your probationary period. You will also be required to have a complete physical before you are hired permanently. ATTENDANCE POLICY: If you are going to be late or miss work, you MUST call Barry Staff, Inc. @ 461-9732. You will be allowed 2 absences and 2 tardies in your first 90 days. If you exceed the attendance standard, your assignment will be terminated. JOB DESCRIPTION: This company supplies fan shafts for heating, ventilating and air conditioning manufacturers. You will be trained to grind, deburr, run a horizontal mill or cut off machine, pack parts and do material handling. This is HEAVY, PHYSICAL WORK! You must be able to lift up to 70 lbs. DRESS: Jeans, t-shirts are fine. LEATHER WORK BOOTS ARE REQUIRED! If you show up in tennis shoes, hiking boots, etc., you will be sent home! LUNCH & BREAKS: Pack your lunch (1/2 hour) and something for your 15 minute morning break. OEM has NO food machines, just a beverage machine. There are no fast food places close by. They do have a frig & microwave.